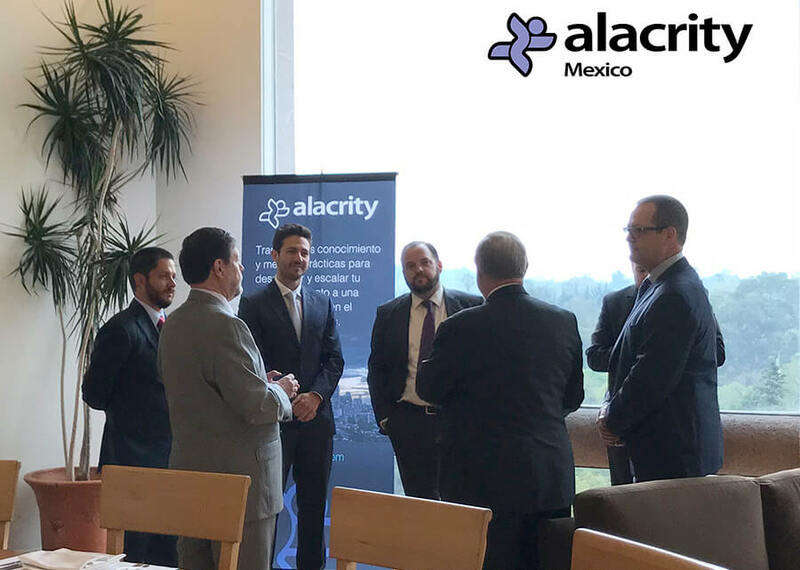 Chairman Terry Matthews attended the launch of the latest Alacrity technology incubator/accelerator during the Quarter, as the Alacrity México team began official public operations in Mexico City. Alacrity is a global start-up partnership and ecosystem created and supported by Wesley Clover. Terry used the event to underscore for the audience the unique benefits of the Alacrity model. He pointed to the 100-plus companies he has either founded or funded over his career to date, and the experiences, relationships and best-practices taken from that legacy. All as proof the model works very well, and perhaps even more so in the SaaS-driven, globally competitive world entrepreneurs find themselves in today. Rapid innovation and digital access to markets and customers around the world have changed the landscape for software companies, and the proven mentorship and other resources of the Alacrity ecosystem provide valuable keys to success for new business pioneers. 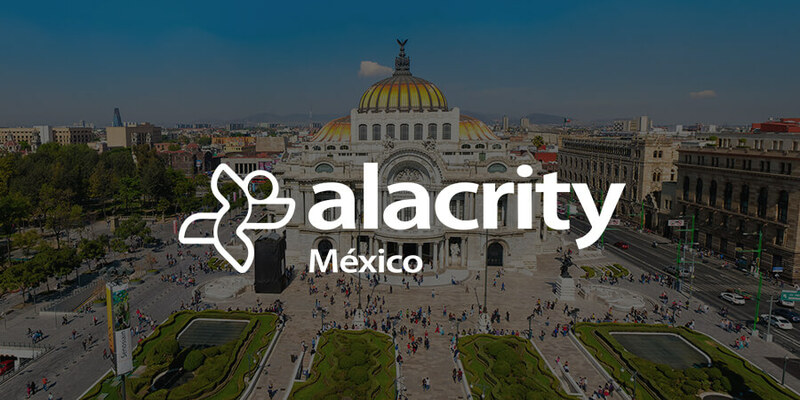 Start-ups entering the Alacrity México program will join more than 70 new and established companies that are now operating out of Alacrity offices in Ottawa and Vancouver Canada, Wales in the U.K., Lille France, Pune India and Istanbul Turkey. Areas of technology focus for the companies include Big Data, the Internet of Things (IoT), applications for Client Management, Business Communications, Cloud Business, Business Mobility and more.